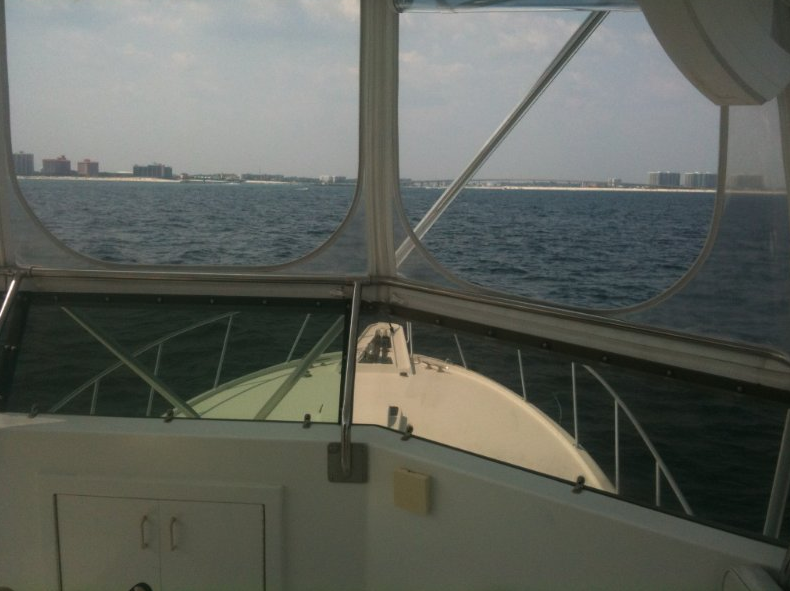 Welcome to my new blog, check back soon for more information about our fishing charters, new local restaurants and more. Want to stay up to date? Signup today to get notifications about new posts.